Moving Quotes are one of the most important things when you are preparing for a move. Although for some other movers, they are underrated. They do not exactly know how to take advantage of the Professional Removalists Quotes , that is why in this article, we are going to give you few ways you can effectively use moving quotes. Professional Removalists Quotes can help you when choosing the right company to help you with your move. Pro Removalists Sydney will give you the different ways on how you can utilize the Moving Quotes to your advantage so that you can pick the right moving company to help you. 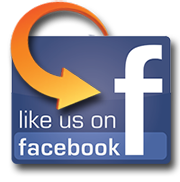 With the Professional Removalists Quotes , you will be able to identify the rates of the moving companies. If you get different Quotes from different companies, you can use these to compare their rates and choose which moving company has the most suitable rate for your budget. Also, there are factors that will affect the rates of each moving company. Some professional removals may have per hour rates and some may have fixed rates. Depending on your move, you should choose the type of mover that offers the better rate. For example, if you think that your move will take more than a few hours, then you should choose the fixed rate. With the help of the Professional Removalists Quotes , you will also learn the different services that are offered by the movers. This is very important because it will help you choose the right company to help you with your move. If you have chosen a mover that doesn’t offer the service that you need, then it would only be a waste of time and effort. That is why you should look for the company that offers the services that you need. As we said earlier, with the help of moving quotes, you will be able to know the different rates of the moving companies. And if yuou know their prices, then you will be able to create a budget accordingly. But take note that there may be hidden charges and it is important to ask the copany itself so that you can avoid surprise increase in the total cost. Now that you know how to utilize the use of the Professional Removalist Quotes, you can choose the company that perfectly suits your needs. 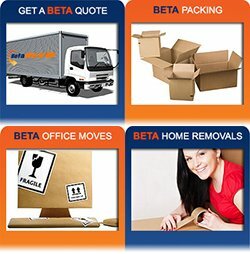 Pro Removalists Sydney offers Free Professional Removalists Quotes . 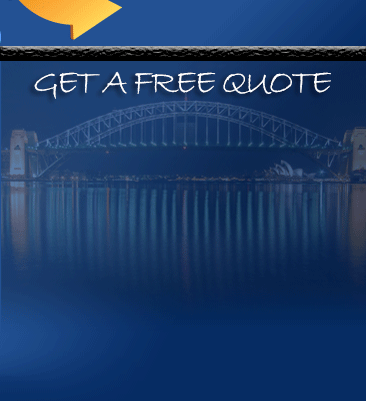 Get your free quotes now! For more information, contact us now at 0432 330 860!